In response to member requests, the AAOA Board of Directors recently adopted the following Clinical Care statements. These statements are also being distributed in our AAOA Today, membership newsletter. We would like to acknowledge the tireless efforts of our 2015 Clinical Care Statements Workgroup that made this compendium of work happen. Our intention is to assist otolaryngologists by sharing evidence-based summaries on recommended therapies and practices from the current medical literature. They do not attempt to define a quality of care for legal malpractice proceedings. They should not be taken as recommending for or against a particular company’s products. The Clinical Care Statements are not meant for patients to use in treating themselves or making decisions about their care. Advances constantly occur in medicine, and some advances will doubtless occur faster than these Clinical Care Statements can be updated. Otolaryngologists will want to keep abreast of the most recent medical literature in deciding the best course for treating their patients.You can download and print the 2015 Clinical Care Statements Compendium as a whole or each statement individually. 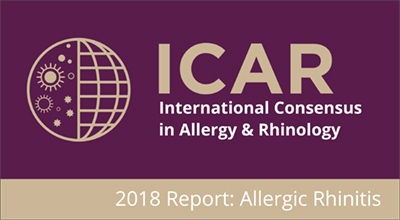 Note: AAOA’s Clinical Care Statements attempt to assist otolaryngic allergists by sharing summaries of recommended therapies and practices from current medical literature. They do not attempt to define a quality of care for legal malpractice proceedings. They should not be taken as recommending for or against a particular company’s products. The Statements are not meant for patients to use in treating themselves or making decisions about their care. Advances constantly occur in medicine, and some advances will doubtless occur faster than these Statements can be updated. 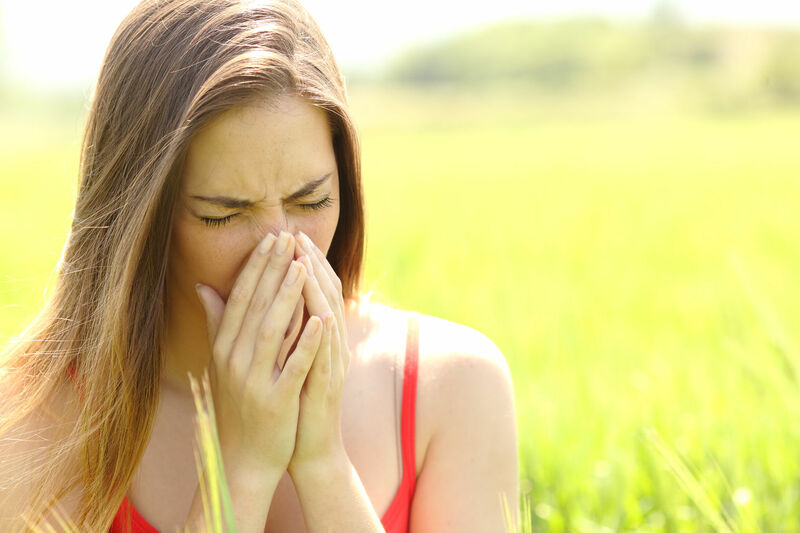 Otolaryngic allergists will want to keep abreast of the most recent medical literature in deciding the best course for treating their patients.